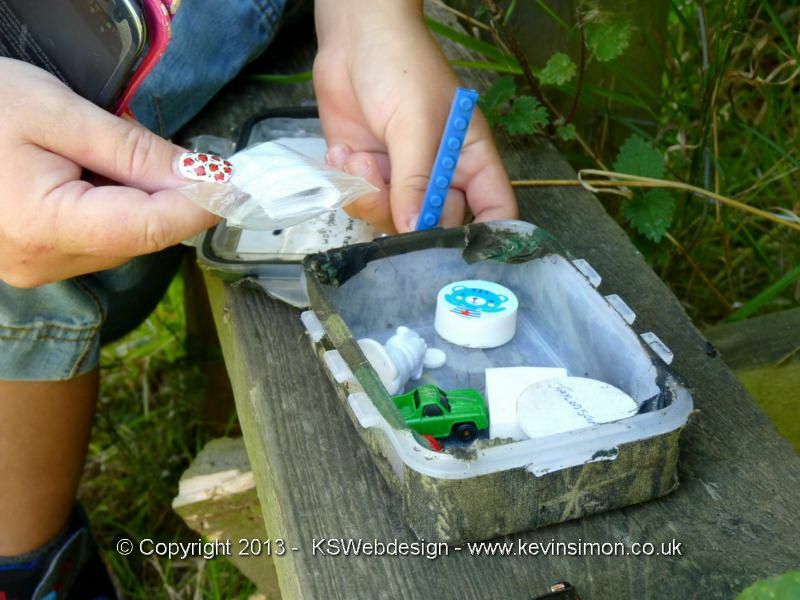 Recently the missus discovered geo-caching. The basics of geo-caching is were you explore different places using your smartphone or GPS device to find a box with items in. First you need to goto the website HERE and create an account, from there you can either use the website or download a app for your smartphone device either iOS, Android or Windows phone. There is the official geo-caching app or loads of alternatives. From the app or website you can search for caches local to you or a area you are interested in visiting. The first time we chose a location close to us by Chasewater country park, Brownhills. At the time we didn’t understand it as it gives you the location in all different coordinates, so not knowing how it worked we put these coordinates into Google maps and could see where it was, so I thought at the time this would be bit boring as we know the area and the knew the locate of the box, but thought we would give it a go. I got a free compatible app for our android phones called c:geo as to start with we don’t want to pay for the official app if we wasn’t going to do one again. 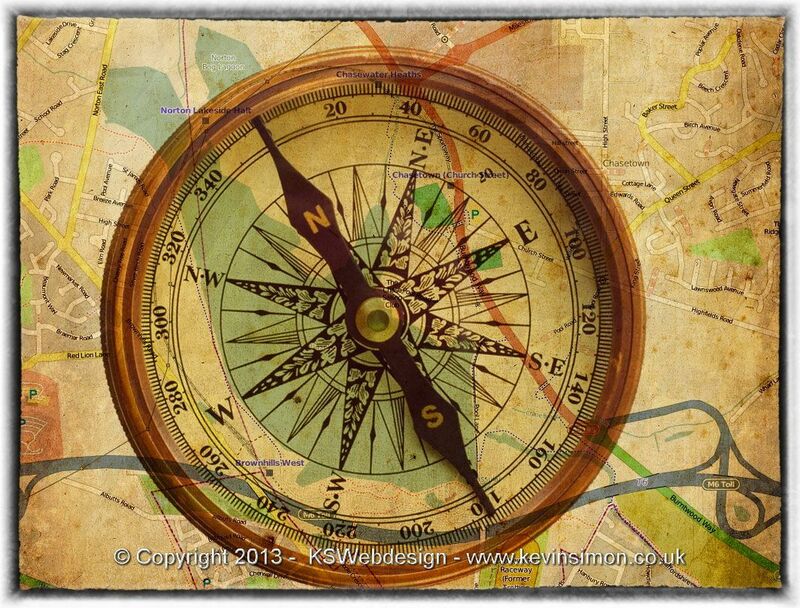 Once in the app we searched for the one we had decide on and this is where is got more interesting as instead of showing you the location on a map, you got a compass that you had to follow. This would show you the direction to follow and how far aswell as the total distance to the location of the cache. So we followed the compass and this took us a different way than I would have taken to the location as we knew roughly the location from looking at Google maps. You have a clue of the exact location of the cache within the app or website, this is very useful as we got to within about 5meters of the cache but couldn’t find it at all, we spent about 10 minutes looking around but using the clue helped us find it as was slightly hidden in the undergrowth. It was a small box inside was some small trinkets and also a book and pencil. The idea is you leave a small trinket and sign the book with your username and date. I would recommend carrying a pencil / pen with you incase there isn’t one in the box and also some small trinkets. For me I get little small toys for use in my photography so I have always got things like this in my camera bag. Because we walked a different way to this location we did enjoy the walk and the different scenery so we decided to have a go at another one close by. The second on we tried on that day was also set around Chasewater, though this one was in different sections, the clues you got for this one was different for each section. On the first one we had to look at a board and note down numbers to put in the blanks of the clue, this then gave you the coordinates for the next location / clue, within your app you can add the information on your way points, this one was in total 6 different sections, and the trail was about 4 miles. Again at each section you had to use information from the clue to get to the next location. We got to the 5th clue and this is where we got stuck as you had to count some supports on a bridge then divided them, but whatever we did the answer didn’t work out right, though we tried a few different combinations and think we got to the final location but couldn’t find at all the cache. We then looked at the comments on this cache on the app and others had the same problem and that the clue that was given were slightly old and that paths and foliage had grown alot since this one was setup. We had to leave the one without getting to the cache as we was a bit tired and the weather was changing. Once we got back and looked at this cache properly is did say required maintenance. The missus also did a few other small caches local to our area with the kids, and again they did really enjoy these, even though they we’re small ones and very local. So in conclusion we did enjoy doing geo-caching as a family, and will definitely do more soon, but we will look in areas we haven’t visited as this would be more fun. The main thing is to make sure you take with you pencil / pen and a small notepad to make notes of the clue answers if way points as this is easier than using your phone and also some small things to put into the cache box. But before you go do check in the details of the cache trail you are going on that first doesn’t say requires maintenance and read the comments people have left from their visit to that cache as that does give you a better indication of any problems with that cache trail. Also make sure your mobile or GPS unit is fully charged as if it is a long trail you may run out of battery power. If long trail and you know your battery on your device doesn’t last that long maybe worth getting a map for printing off one from Google maps etc, if this is a really you don’t know to stop you from getting lost. Also if you do one and find any problem you can report these that the require maintenance, as these are setup by normal people like us, so you can notify them if problems so that the trail could be modified. In the future we may also setup our own caches of places that don’t have any that we know the areas well.